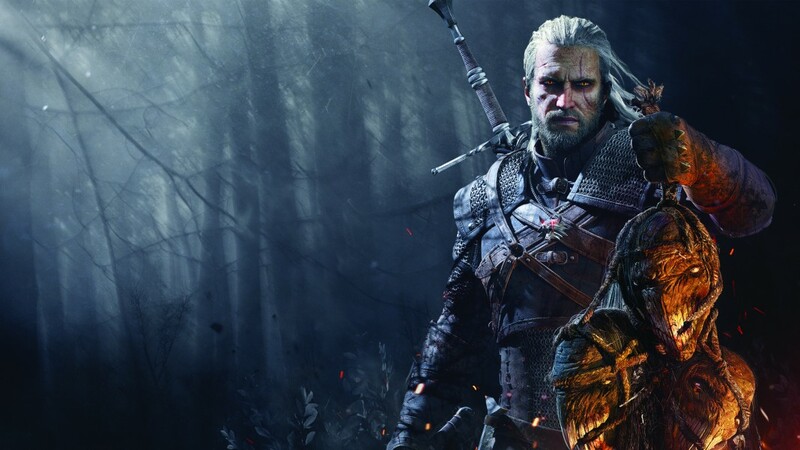 Almost a year ago, Netflix revealed that it would produce a TV series based on Andrzej Sapkowski’s The Witcher series of books, the very same one rendered popular by CD Projekt RED’s trilogy of games. Lauren Schmidt Hissrich, who has worked on shows like Private Practice, Parenthood, Power, Daredevil and The Defenders, is the show’s Executive Producer and has written the pilot episode. She’s very active on Twitter and yesterday she shared lots of information after a Netflix event in Rome pulled the lid on new tidbits for The Witcher’s first season on TV. To begin with, she addressed CD Projekt’s RED trilogy of games saying that she has “mad respect” for the Polish developer and calling their vision “breathtaking”. At the same time, Hissrich clarified the TV show and games will be separate adaptations from Sapkowski’s books which means there may well be differences here and there. I have mad respect for what @CDPROJEKTRED has done. Their vision is inspiring, breathtaking. But we all know there has to be creative distance between the games & the show. Both are adaptations; they are not themselves connected. We simply get to be big fans of each other's work. The games are the (very amazing) games. But the tv show isn't based on them, at any level. Then she revealed that the first season will consist of eight episodes and their duration should be about one hour each. The action will be shot in Poland and a possible release date is 2020 (casting still needs to happen). Also, she already has multiple seasons in her mind though of course, it will ultimately depend on the success of the first one, as usual for TV series. I have several seasons mapped out in my head — the rest is in the hands of the gods. (And by “gods,” I mean the viewers who watch and keep watching). In terms of characters, I can’t confirm anyone without revealing spoilers. Except Geralt. And Roach, of course. Last but not least, she wouldn’t confirm that the first season of The Witcher on TV will be based on the books The Last Wish and Sword of Destiny as previously rumored. There may be a long wait ahead to see Geralt on Netflix, but at least gamers will be able to meet him once again in Soulcalibur VI.